Home / Lil b / MUSIC / YG / Lil B Feat. 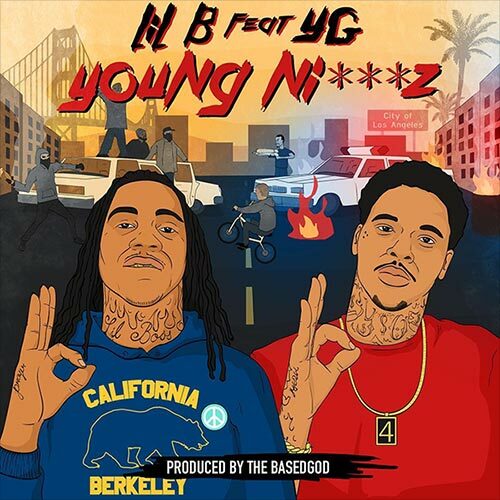 YG "Young Niggaz"
Lil B Feat. YG "Young Niggaz"
Ll B links up with YG for one of the unlikeliest of collaborations. The two connect for a remix of Lil B's "Young Niggaz" produced by The Based God himself. The original version can be found on the Berkeley rapper's "Black Ken" mixtape released last month.